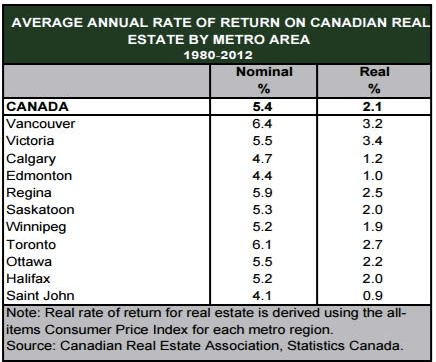 How Much Have Vancouver Real Estate Prices Increased? The last couple years have seen tremendous windfall gains in the Vancouver real estate market. The unprecedented gains have sent politicians scrambling and economists reaching for the red flag. Generally real estate is seen as a hedge against inflation, in most normal markets real estate should rise with inflation, usually around 2-3% per year. For many years Vancouver wasn’t too far off. Vancouver real estate prices had risen on average by 6.4% in nominal terms (amount of money generated by an investment before factoring in expenses and inflation.) In real terms (adjusted for inflation) prices were rising at an average of 3.2%. Suddenly, in 2015, the market ignited. Fuelled by low interest rates, easy access to credit, foreign capital, an exuberance of demand, speculation and a shortage of supply, prices exploded. Windfall gains stretched across the lower mainland. From January 2015 to January 2017 prices increased by as much as 52% (as per the MLS benchmark which adjust for inflation).